“Sophisticated and spacious, the ideal place to relax and enjoy a drink or light bite." 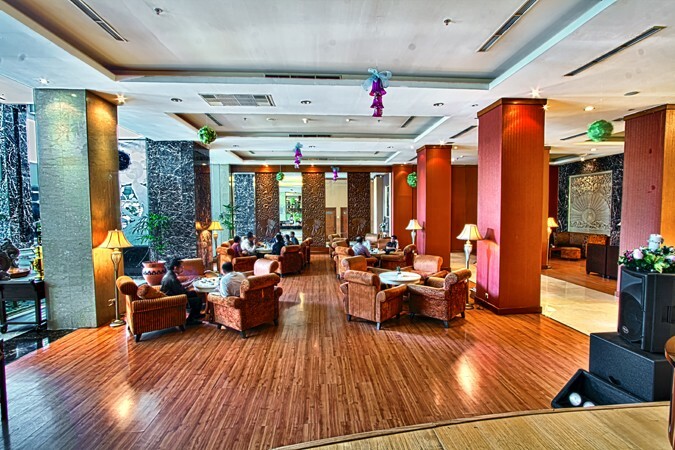 A venue of dramatic contrast, The Solo Lounge is the elegant lobby lounge and bar at the Grand Sahid Jaya, conveniently situated in the very heart of Jakarta’s commercial district. 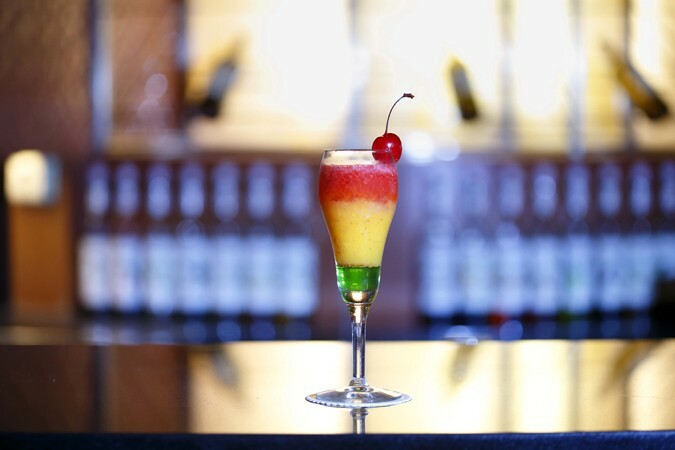 The Lounge is comfortable and spacious and ideal for an informal business meeting or social gathering through the day. Guests can enjoy a range of drinks and light bites as they work, or catch up with friends over a delicious signature Afternoon Tea. The lounge is a stylish blend of modern and traditional designs. 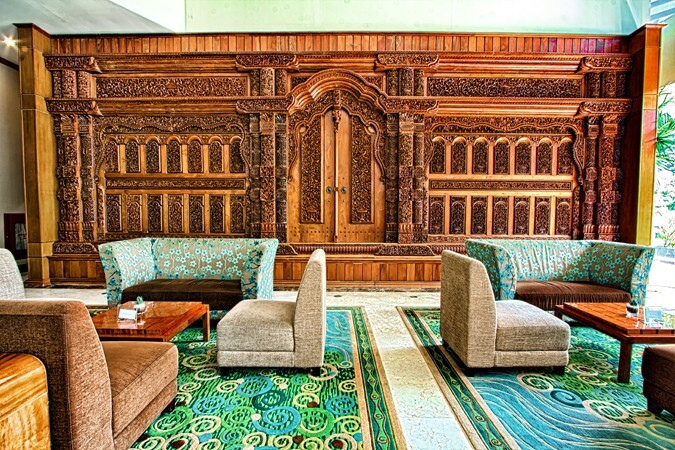 The large traditional Javanese joglo wall is a centrepiece and contrasts with the modern tables, loungers and chairs. The light décor and the natural light from the floor to ceiling windows create a warm, welcoming space through the day, whilst at night the soft lighting crafts a more intimate ambience.